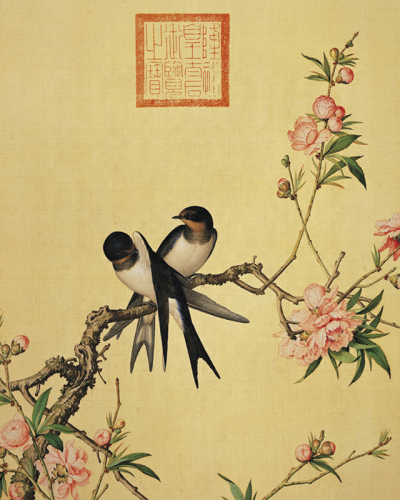 Giuseppe Castiglione, also known as Lang Shining (郎世寧), was born on July 19, 1688, in the central San Marcellino district of Milan, Italy, the site of a renowned Botteghe degli Stampator painting studio. As a youth, Castiglione learned to paint from Carlo Cornara at the studio, and he also came under the influence of the famous painter Andrea Pozzo, a member of the Society of Jesus at Trento. In 1707, at the age of 19, Castiglione formally entered the Society and traveled to the prosperous city of Genoa for further training. By this time, he had already achieved some repute as a painter and was invited to do wall paintings at Jesuit churches. 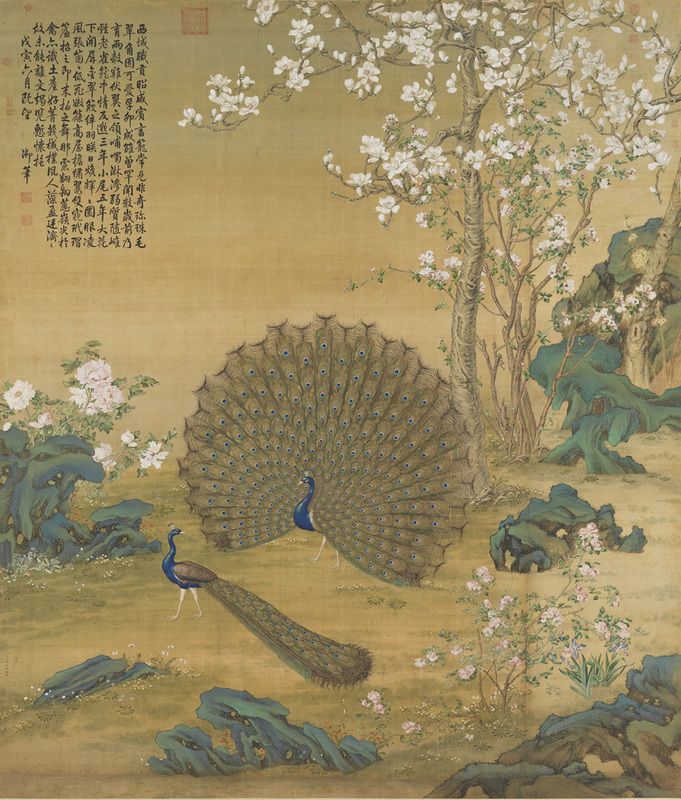 At the age of 27, he received instructions to go to China, and, on the journey, did wall paintings in Jesuit churches in Coimbra (Portugal) and Macao. Castiglione’s style was based on the emphasis on color, perspective, and light found in Italian Renaissance art. 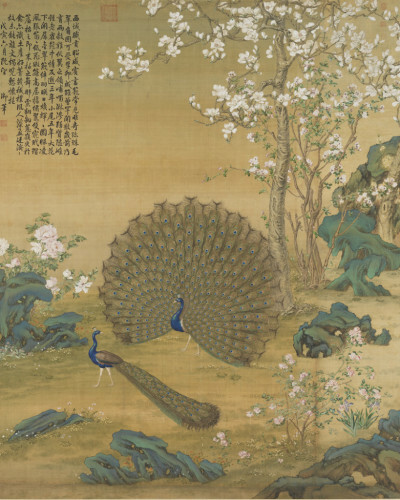 In China, where Castiglione went by the Chinese name Lang Shining, he came to the attention of the Qianlong emperor (r. 1736–1795) and served as an artist for the court. 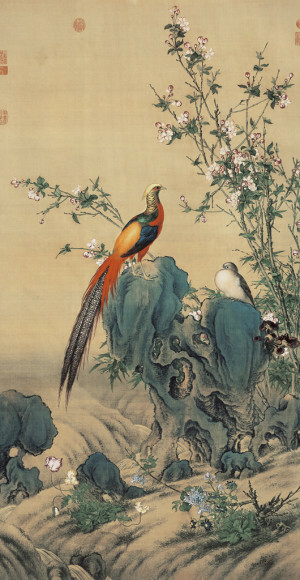 Castiglione eventually became a respected painter and earned the appreciation of the Qianlong emperor, which was a considerable honor for a foreign artist at the time. 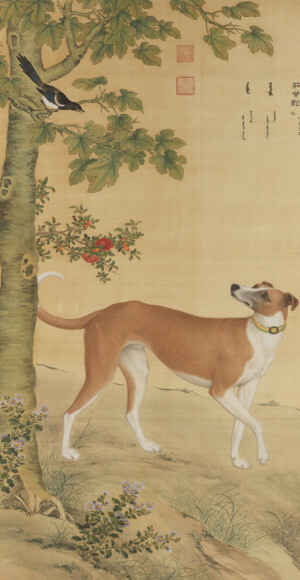 Following the taste and tradition of painting in China, Castiglione was able to forge a new style that combined elements with his Western training in art. 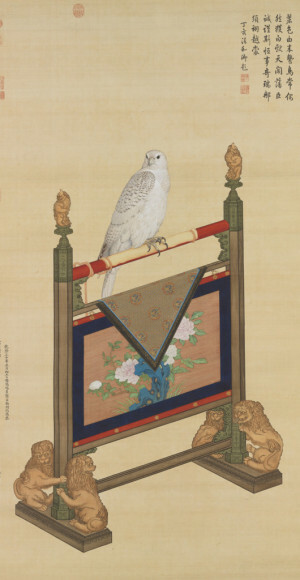 His paintings were done with Chinese materials but often incorporate Western techniques of shading and atmospheric perspective, imparting a sense of realism to the native themes.